We work with northern First Nations to recruit, prepare, and support committed teachers who will increase student outcomes in the North. This model has been defined by First Nations community partners, our Circle of Advisors, our Board of Directors, and experienced northern educators. Relationships, rigour, and a community-oriented approach underpin the work of the Teacher Recruitment team. We engage and build relationships with teachers from across the country through recruitment conversations, learning events, and emails and calls to explore whether teaching in the North is a good fit for them. Those who apply go through a rigorous 4-stage selection process, which includes interviews by a teacher selection panel made up of First Nations education leaders. Finally, we facilitate a matching process between selected teachers and northern First Nations, in which our community partners extend offers directly to teachers that are the right fit for their community. 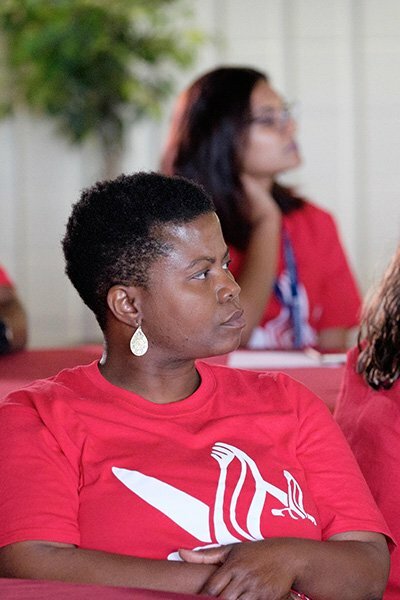 The Teacher Development team prepares teachers for teaching and living in the North during the Summer Enrichment Program. 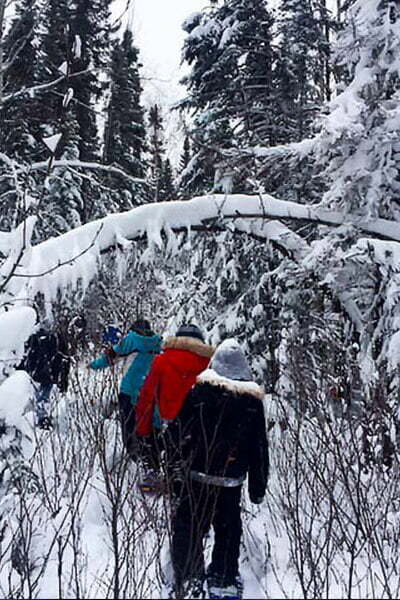 This three-week intensive program focuses on First Nations histories, cultures, languages, culturally-responsive pedagogies, and outdoor education, as well as strategies for success in the North. 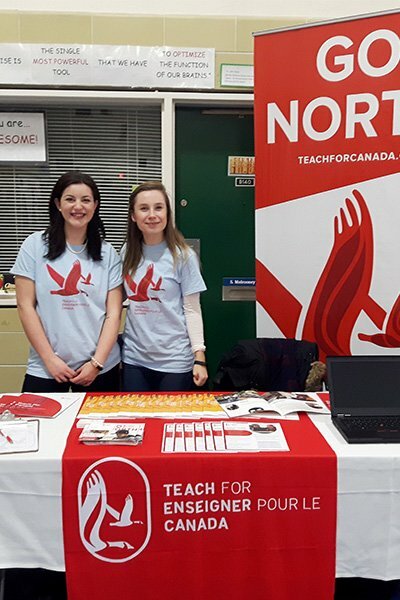 When teachers head North, Teach For Canada offers peer, professional, and personal supports for two years. We provide a support network around each teacher so that they can support student success in the classroom and the school. Overall, we aim to provide a relationship-based program that encourages teacher retention and supports student success in the North. The Community Engagement and Indigenous Relations team builds and strengthens ongoing, collaborative, community-focused relationships with First Nations community partners and Indigenous organizations. 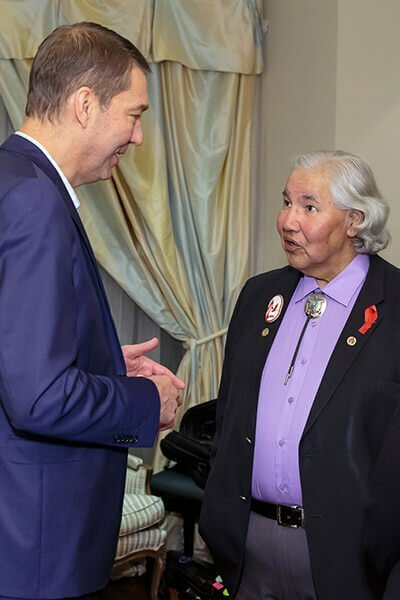 We aspire to build a new model of working with First Nations; one that is community-directed and built on trust and transparency rather than the one-sided models that have existed in the past. To this end, we have built our community partners into the governance structure of Teach For Canada—one education leader from each First Nation sits on an Advisory Council—and members from our community partners participate in our teacher recruitment, teacher selection, teacher preparation, and teacher support programs. We also promote collaboration and coordination with Indigenous organizations to support First Nations control of First Nations education. Teach For Canada is proud to have mutually beneficial, successful partnerships with First Nations. The Development team seeks funding relationships that honour our First Nations community partnerships and align with Teach For Canada’s organizational values of humility, collaboration, respect, integrity, and learning. At the present time, our programs are fully funded by generous corporate, foundation, government, and individual donors. Through a mix of stories, videos, pictures, and information, the Communications team strives to inspire applicants, teachers, donors, and others by sharing stories of teaching in the North and the impact of Teach For Canada teachers. We work with First Nations partners to provide more information about the cultures, traditions, and histories of their communities. We seek to help teacher-applicants gain a broader and deeper understanding of what teaching in the North can be like so that they can determine if it is something they want to pursue. We also collaborate with Teach For Canada teachers currently working in northern First Nations to communicate about their experience teaching and living in the North. The Team and Operations team supports the team by strengthening team culture, implementing sustainable operational structures, and building a strategic approach to growth. Our team is hardworking, passionate, humble, and innovative. 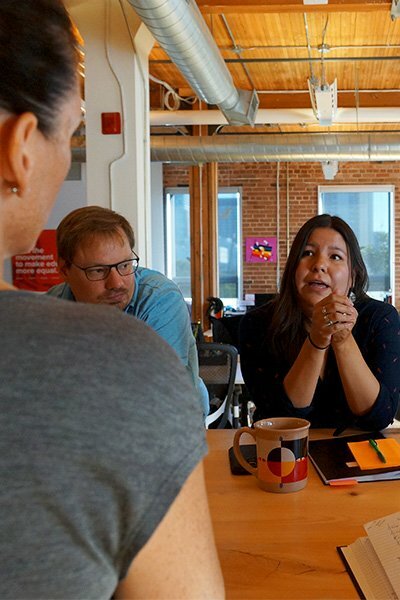 As an organization that works with Indigenous communities, we value Indigenous perspectives and diversity in the workplace and continuously strive to cultivate an inclusive work environment. Our open office environment promotes collaboration amongst staff and contributes to our energetic and supportive work culture. 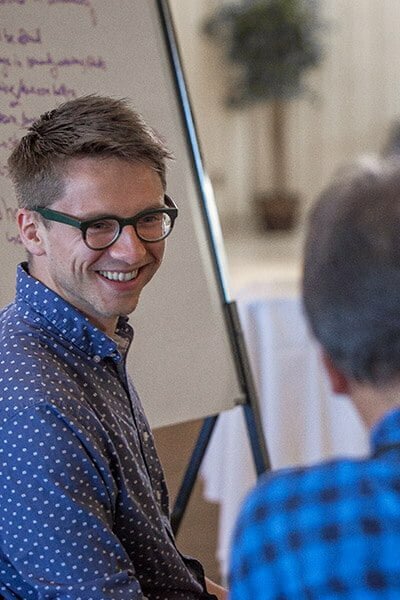 Reflecting the organization’s focus on continuous learning, Team and Operations facilitates our staff’s professional development by supporting both team-wide and individually tailored professional development. In addition, every member of our team spends at least one week in a northern First Nation, which helps us continuously apply community-centred thinking to our work.